Trail Runner Magazine feature about us! Women’s Running Magazine 3 pages feature about us! National Geographic Adventure feature about us. Metro Newspaper feature about us. 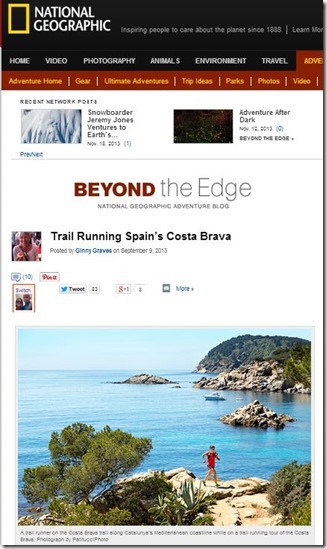 If you really want to know what Running Costa Brava is about, have a look at this videos. If someone is worry about the weather, check out this pictures from last years Chi Running Workshop planning week that we had with Gray Caws. Pablo and Christina are excellent hosts and very accommodating. You can tell they love what they do! We went on a 7 day running tour and it was an incredible journey. The food, hotels/castle, scenery and trails were fabulous. The trip was more than I ever imagined. If you love to travel and love to run this trip is a must be on your bucket list! The 7 of us on the 4th day, still 10 km to go. 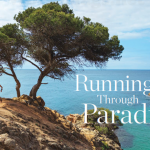 A unique opportunity to learn the Chi Running technique, run trails and enjoy the stunning sights and Catalan culture of the Costa Brava. 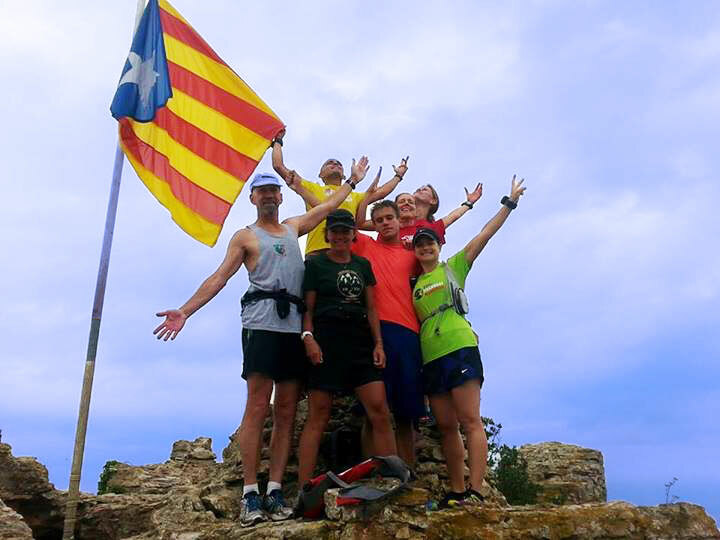 The Chi Running Camp, Costa Brava is organised by certified UK Chi Running Instructor Gray Caws, in association with experienced trail runner Pablo Rodriguez. 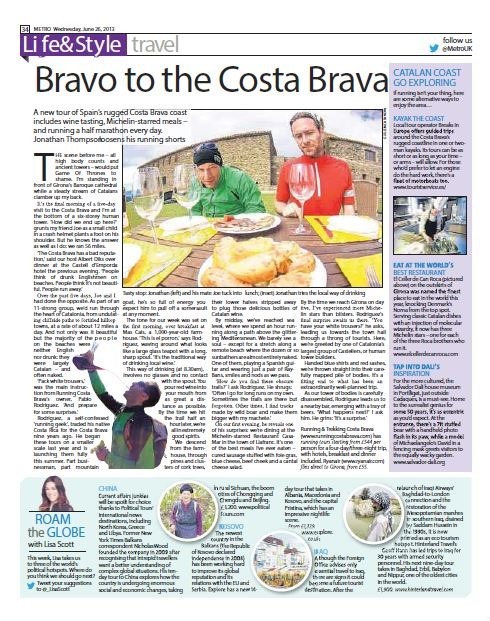 Running Costa Brava has received recommendations on TripAdvisor and has featured in RunnersWorld UK and London Metro. There are only 8 places available on this exclusive 3 day camp to ensure complete personal attention. You’ll be guided through the principles of Chi Running, learning energy-efficient running form in a series of workshops. You’ll then have the opportunity to explore the region in a series of trail runs. You’ll also experience the local culture and cuisine. The camp is open to runners of any level from complete beginner to ultra distance and experienced trail runners. There is very little running involved in the workshop element and we have different levels of trail to suit individual preference and fitness levels. It would be advisable, however, that you can comfortably run 5 kilometers. The focus throughout the whole camp will be on technique rather than competition with the emphasis on improving your skill. On our stay in Girona we are going to have soon the Gourmet visit to the Girona’s Leó Market. This place provides for example El Celler the Can Roca, since last year the best restaurant in the world. Here some pictures of the “demo” visit that we did last May. IK FB: Unable to load photos. 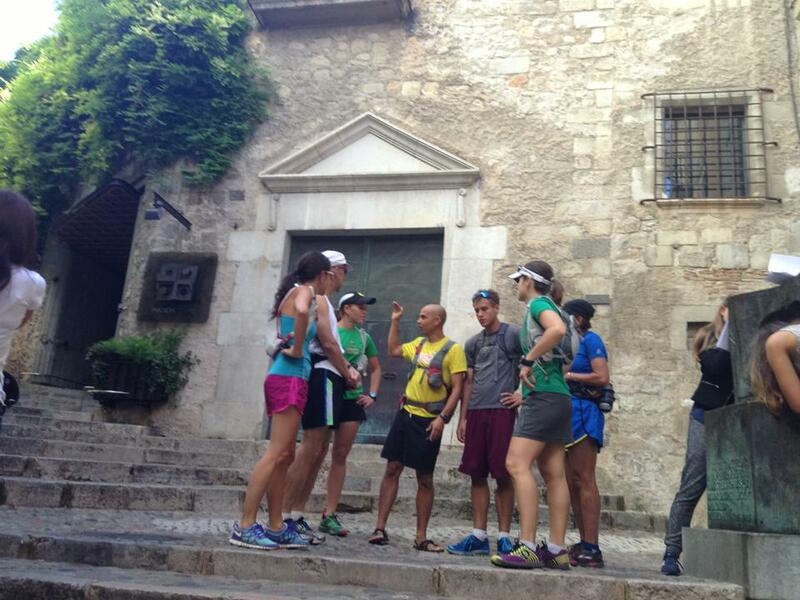 Pablo and Cristina are the founders and managers of running&outdoors Costa Brava. They live in Girona with their four little boys. After working for some years in their formal jobs, Pablo as a IT specialist and Cristina in a travel agency, they finally decided to quit their jobs and make their passion their way of living. 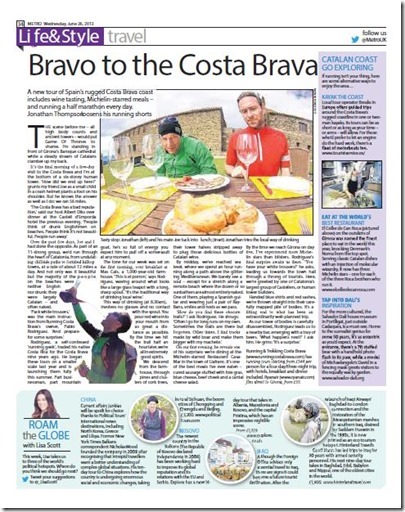 A mix of experience and knowledgement from both, allowed them to create running and trekking CostaBrava first, and since 2013, Running&Outdoors Costa Brava as a result of offering more experiences.Pablo was an ex professional triathlete and Cristina always dedicated professionally to the tourist world. He is in charge of the route design and the other guides supervision and trainning. Cristina is the contact before your arrival. She is in charge with all the bookings and will personally sort out all the matters conecerned to your stay. They have really created a new concept of vacations, letting their clients to know their country, Catalonia and its villages with outdoors experiences like running, treking, biking or kayaking. Enjoy the worldwibe knowed Costa Brava and its gastronomy without worring about a single thing. They will give you the chance of revel la Costa Brava as just just few people have, through almost inaccessible and awesome places.